An athlete is 60 times more likely to sustain damage to the teeth when not wearing a protective mouth guard! Are you protecting your child’s smile during sports? It’s an easy solution – just a quick office visit to your dentist for a custom-fit mouth guard can prevent tooth fractures, tooth loss, lip and cheek lacerations and even concussions. However, all athletic mouth guards are not created equal. Here’s what you should know. A mouth guard must fit well in order to do its job. While there are stock mouth guards and even boil-and-bite options that you can buy at your local sporting goods store, these quick and less expensive solutions may fall short of actually protecting your athlete’s teeth. 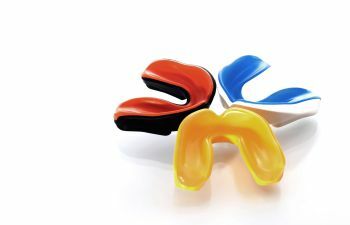 A mouth guard must fit every crevice and grove of your child’s top teeth in order to provide a strong shield against a sudden blow or bad fall involving the mouth. If it doesn’t fit, your child won’t keep it in place. It is common to see young athletes on the field or court playing with their mouth guard. They either take it out throughout the game or they move it in and out with their tongue. If it is not snug enough to stay comfortably in place, your mouth guard investment could be a waste. An ideal sports guard will fit so well that your child should be able to speak and breathe easily while wearing it. This means you shouldn’t get any pushback when asking your young athlete to use the mouth guard during practices and games. It shouldn’t affect their performance in any way. How do you ensure a proper-fitting mouth guard for maximum comfort and protection? Visit your dentist instead of the sporting goods aisle. At Gilreath Family Dentistry, we offer custom-made athletic mouth guards that are precisely fit to accommodate your child’s unique bite. A professional mouth guard from your dentist also guarantees smooth, high-quality materials that are FDA approved. It involves a quick and painless office visit to take measurements, and then we will call you when your sports guard is ready to be picked up. Taking care of your custom mouth guard is important too. Don’t forget to clean it properly after each use. If not, you may be trading in dental trauma for dental decay. Also, store it in a dry, well-ventilated area to avoid bacteria growth. If you mouth guard is showing signs of wear or you’ve used it for several months, consider getting a replacement. Remember that mouth guards can and should be used if your child is wearing braces. While the upfront investment in choosing a custom mouth guard is more than a store-bought model, the long-term savings are much greater. Emergency dental care involving chipped, cracked or broken tooth repair can be expensive and even involve permanent damage to your child’s smile. To learn more about how you can get a custom athletic mouth guard in Marietta, call Gilreath Family Dentistry. 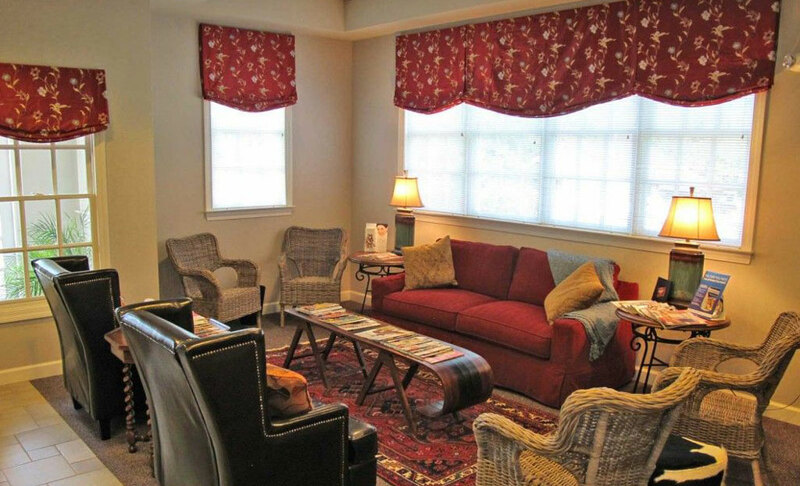 We treat patients of all ages.